When you sign up as a pledge driver, you'll receive a welcome e-mail that contains a personalized "linking URL" that will send people to take the pledge with your organization's name automatically selected from the drop-down menu. You can place this link on your Web site or in an e-mail to direct people to take the pledge. If you are having an event without Internet access, you can use our paper pledge form to record the pledges you collect and then transfer that information into our Excel template for submission to EPA. 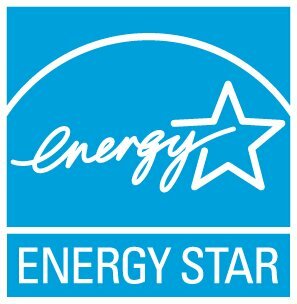 For forms and more information, email changetheworld@energystar.gov. It usually takes about 7-10 days for these pledges to be uploaded.